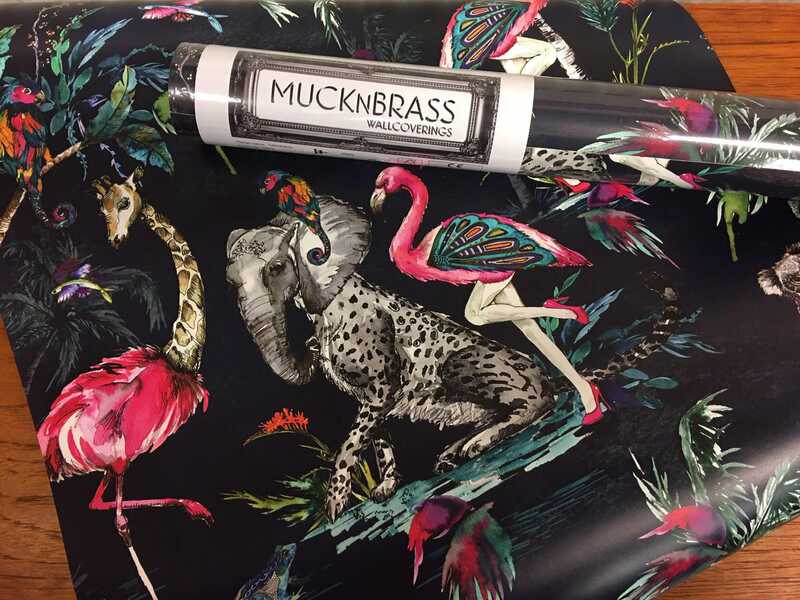 Muck N Brass's debut Wallpaper collection. 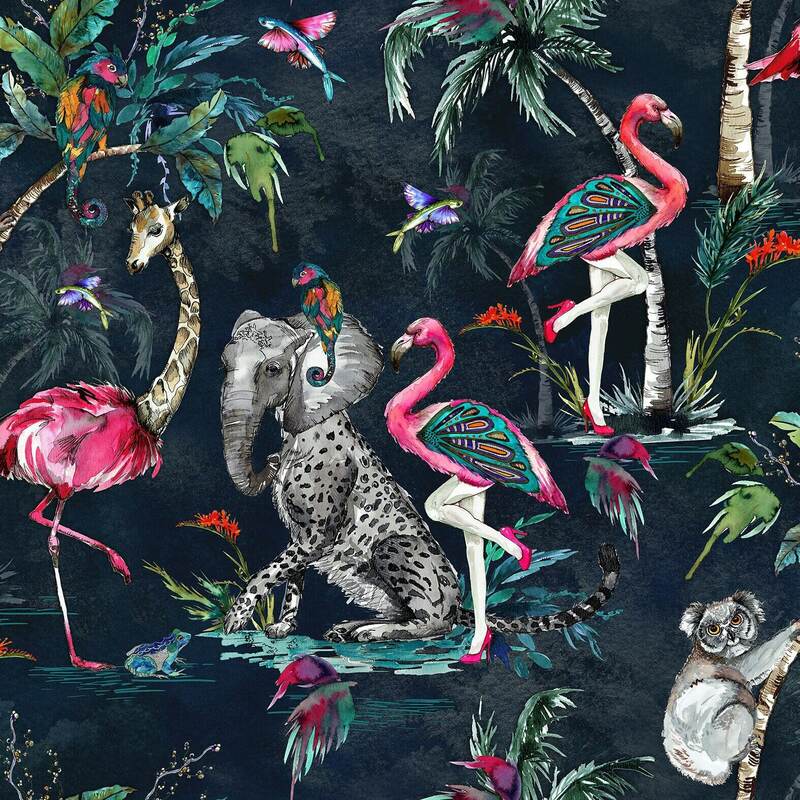 From the mind of founder Zoe Pocock and the brush of artist Laura Hyden, this mythical vision is produced in the highest quality non woven, coated, washable paper. Made in the Uk. Each roll - 1x10m length, 52cm wide. 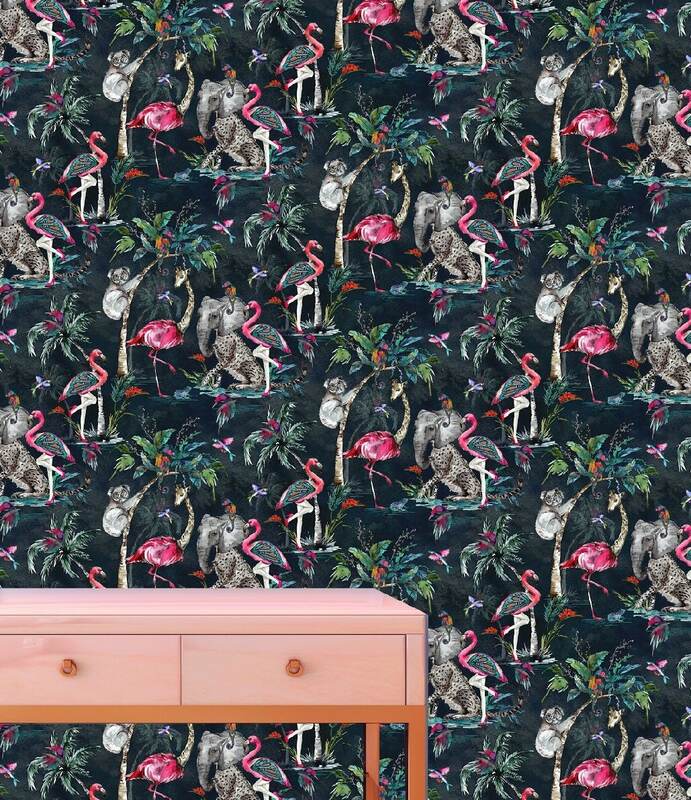 This wallpaper is printed in batches. To insure that each roll is of the same batch please be sure to order the correct amount incase the batch is sold out if an additional roll is needed. A full refund will be given on unopened rolls within 2 weeks. We advise you to order a sample to see the exact colour which may not be accurate on screen. We recommend a ready mixed light grade adhesive. We ship worldwide. If you don’t see your postal option please message us with your address and we’ll send you a link to purchase with your postage costs. Great quality paper and utterly gorgeous print. Love it. Fantastic seller.